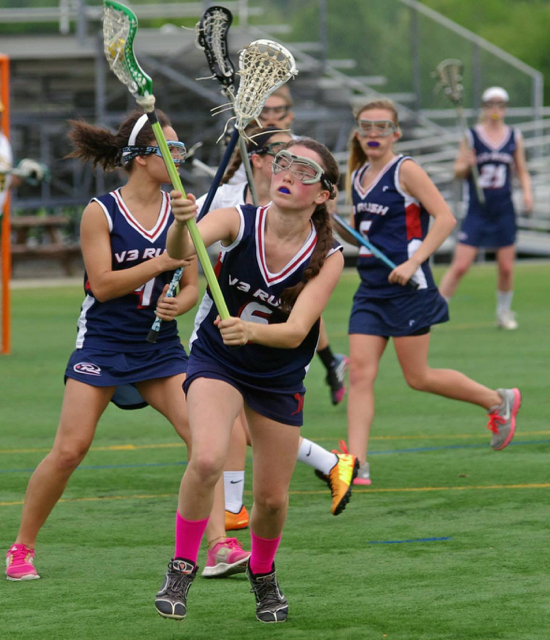 The Girls Developmental Lacrosse League is designed to develop player skills, placing emphasis on multi-player game strategy leading up to full field games. Appropriate lacrosse gear is required for all players. This includes: stick, goggles, mouth guard and cleats. Elementary school will be split into even teams for a round robin style season.